Christmas is just few days away. Are you guys ready for it? It's the time of the year where I'd feel extremely joyful for everything! From the lovely light decorations put up on display around town, gathering party and giving gifts for my love ones.. It's another year. 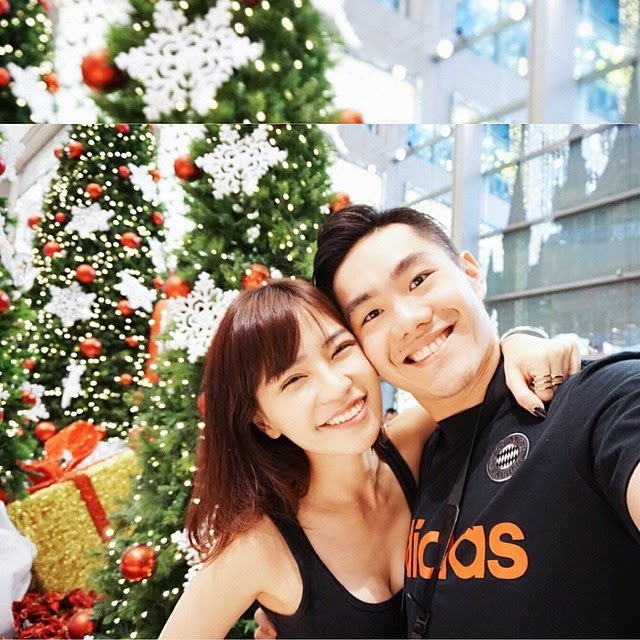 another christmas with this guy, my boyfriend. Each day, every single one of us has something to be grateful for. But how many of us really show our appreciation and be thankful for it? Maybe i'm just not-used-to it. Trying hard to change myself now. hahahaha. As time goes by, i learned to be "sweeter" to my love one. Hahaha. It is a full-body vibration exerciser that helps to burn off calories effortless. This can also help toincreased muscle strength & improved circulation. My bf is a person who are really lazy to do cardio sometimes, so i think this machine really suits him a lot. Hahaha. This is possibly the simplest way to burn calories. Ideal for home workout. 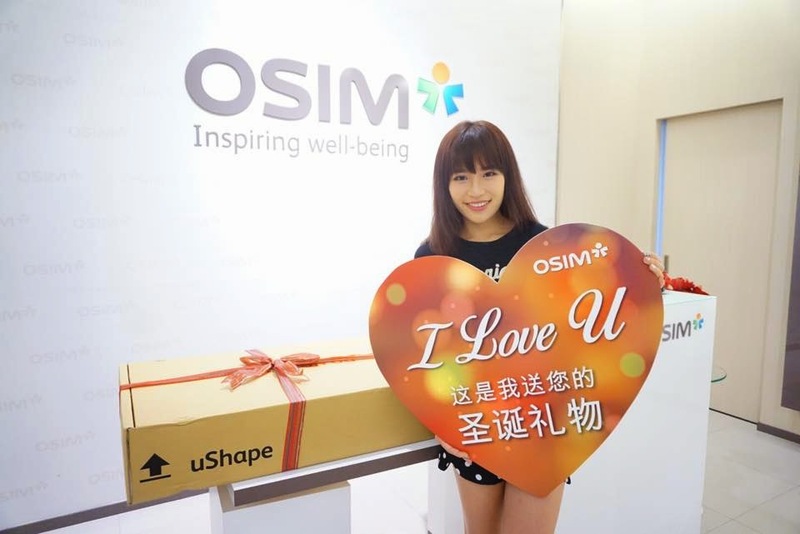 Not to forget, Thank you OSIM team for helping me out throughout the whole plan. Interested to know what's going on? what surprise i gave to my bf? Last but not least, just wanna say that...I'm so lucky to have this guy in my life. I'm blessed. I couldn't ask for anything better. He is such a wonderful boyfriend who never fails to put me on his priority, from the first day we got together until now. The only guy who willing to put down his ego just to tolerate me, although he did nothing wrong. He really melts my heart every time with his little actions. Baby, Thank you for pampering me all time. I may not say it very often, but deep down in my heart, i know what you've done to me, i know how much you love me, how hard you tried to put a smile on my face, how much efforts you've put in this relationship. I knew it and i really appreciate it. I've been thru a lot these years. There's one thing i learnt. "Love rarely ever knows it’s own depth until it’s taken away." So don’t wait around. If you appreciate someone today, tell them. If you love someone today, show them. Hearts are often confused and broken by thoughtful words left unspoken, and loving deeds left undone. There might not be a tomorrow. Today is the day to express your love and admiration. Sit quietly with yourself, and ask, “What will I regret never saying, to those I love, and to myself? 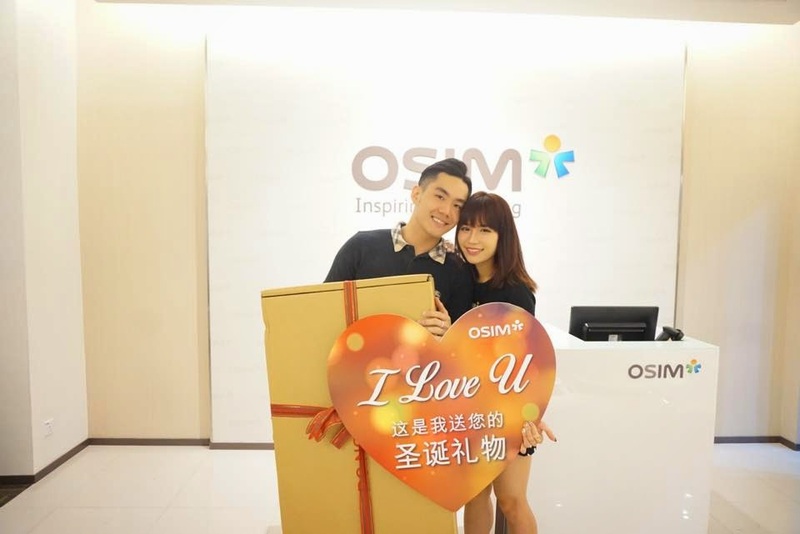 For more information, check out OSIM Christmas Exclusive Deals in all OSIM outlets and on the OSIM Webshop – www.osim.com - from 25th Nov onwards. 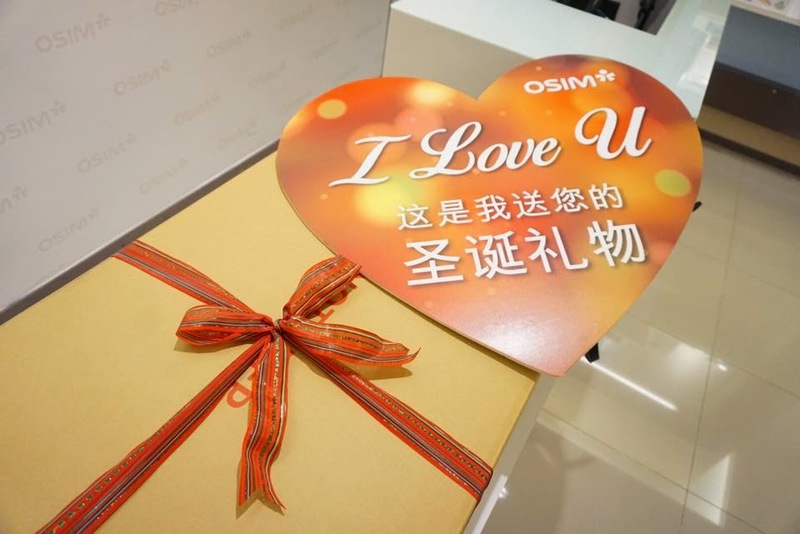 Say ‘I Love You’ to your love one with an OSIM gift this Christmas!